Here’s why you should visit Kandy, Sri Lanka – The glory of Sri Lanka’s hill country! Located in the heart of Sri Lanka, Kandy attracts many tourists due to its unique hill country ambiance. These are some of the must-see places when you are in Kandy. The Temple of Tooth Relic or Sri Dalada Maligawa is considered as the most important religious site in the nation because it is believed it contains a fragment of Lord Buddha’s tooth. 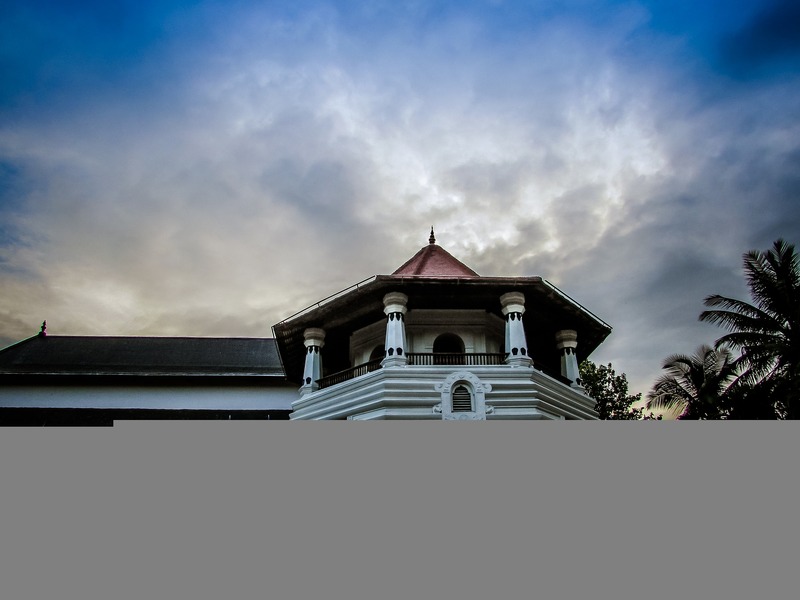 The whole temple complex is built using classical Kandyan architecture. There’s no doubt that the temple is called the ‘art and history lover’s paradise’. It will take about 12 minutes to reach the temple if you are staying at a hotel such as Hotel Topaz Kandy. No sightseeing tour of Kandy would be complete without strolling around the picturesque Kandy Lake. It adjoins most of the iconic places and eateries with a magnificent lake view. A walk around the perimeter of this appealing feature in Kandy is sure to be an enjoyable and rewarding experience. While you are on a walk, don’t forget to check into some of the best restaurants in Kandy to enjoy authentic local delicacies. Would you like to witness baby jumbos in their natural habitat? Enjoy spending some time at the Pinnawala elephant orphanage seeing the gentle giants! There are more than 100 elephants, many of whom are either injured or orphaned in the forest. If you love beautiful plants and flowers, you are sure to be enthralled by the splendid Peradeniya Royal Botanical Garden. You will see a fine collection of beautiful orchids, single-trunked palm trees and a Javan fig tree featuring an umbrella-like canopy of branches.